Spinal stenosis is a narrowing of spaces in the spine (backbone) that results in pressure on the spinal cord and/or nerve roots. Each person’s spinal cord size and canal size is different, and so the risk factors also vary. Onset of spinal stenosis is often gradual and worse with movement. Pressure on the lower part of the spinal cord or on nerve roots branching out from that area may give rise to pain or numbness in the legs. Pressure on the upper part of the spinal cord (that is, the neck area) may produce similar symptoms in the shoulders, or even the legs. 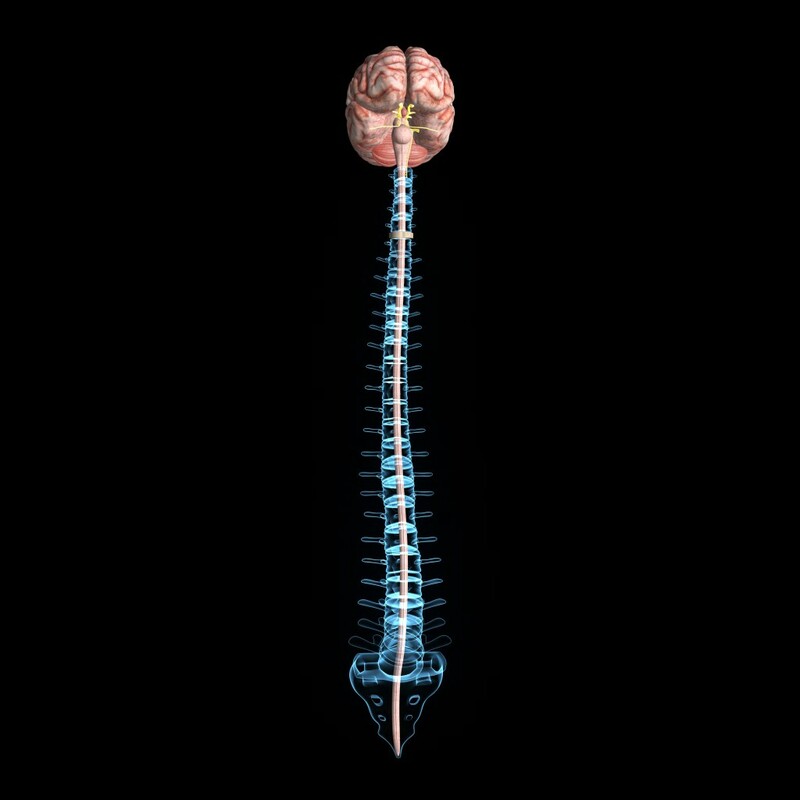 Chiropractors focus on something that is called a subluxation of the spine, which is when a vertebrae doesn’t move as well as it should, and as a result the bone and surrounding tissue structures put pressure on the nerves and spinal cord. There’s no treatment method out there, that can “cure” spinal stenosis, but chiropractic makes it possible to live without pain and discomfort without the side effects of prescription medication. The primary goal is not to open up the channel but to reduce the inflammation. Think of that tunnel on a highway. We can’t make the tunnel bigger, but we can make the bus smaller so there is a better fit. Inflammation on the nerve causes it to swell, with proper application of chiropractic therapies, we can reduce the inflammation and allow the nerve to return to its normal size. One of the treatment options we use for spinal stenosis is decompression therapy. See the video (click here) of Dr. Gerry explaining how decompression works.